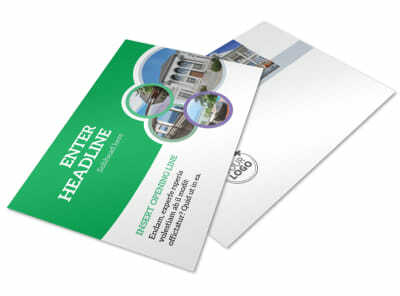 Customize our Luxury Real Estate Flyer Template and more! 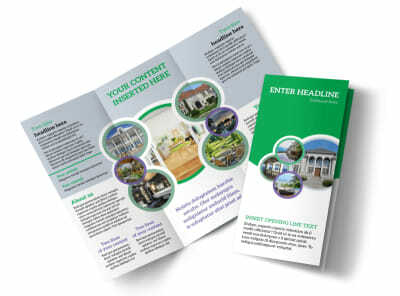 Launch a marketing campaign for luxury condos, homes, and other properties with luxury real estate flyers. 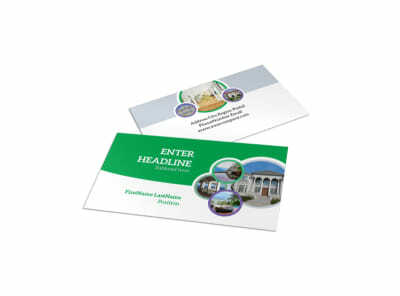 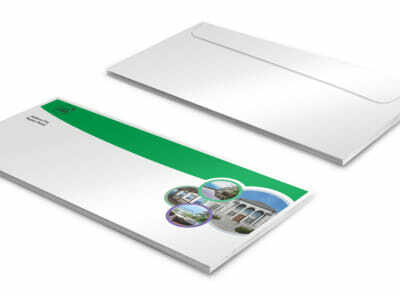 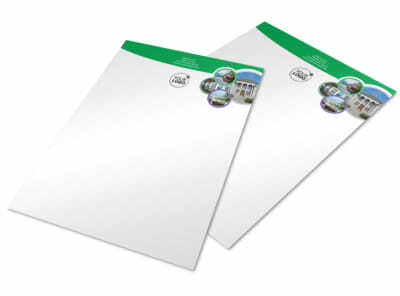 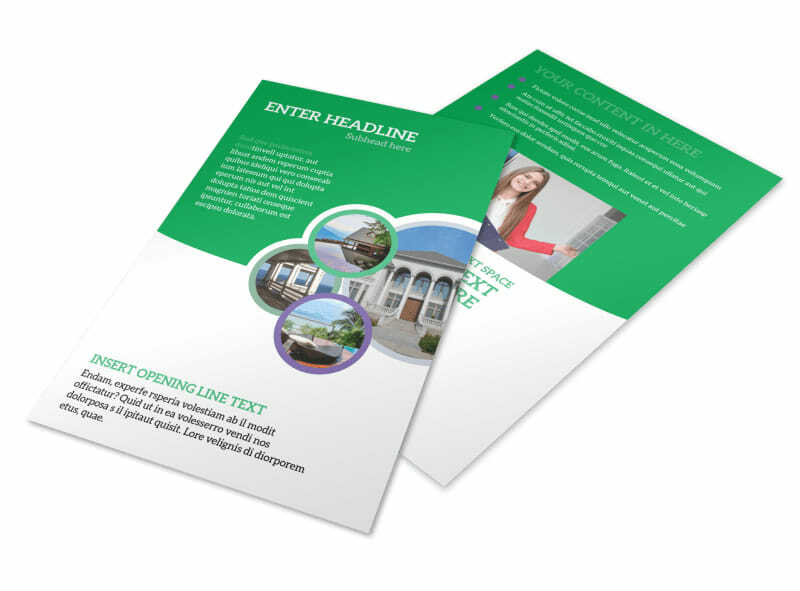 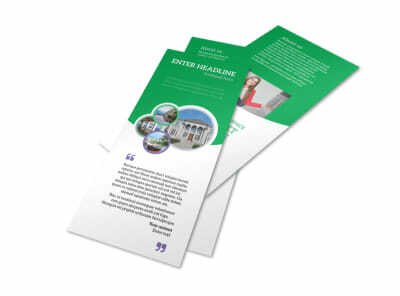 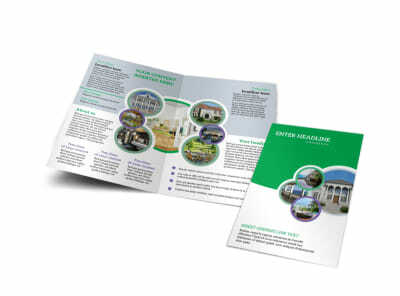 Print your own flyers from your location after designing them with our online editor and your choice of templates. 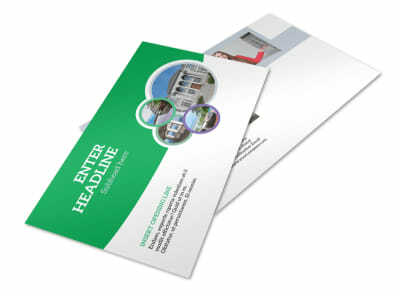 Add photos of properties, list amenities, and extend an invite to an open house or an offer of viewing the property. 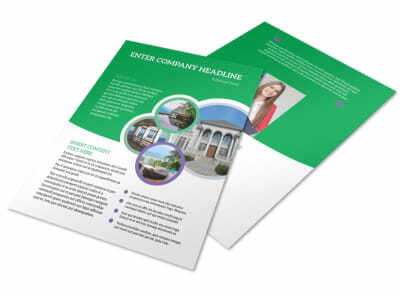 With tons of templates to choose from, the design process is simple, fast, and fun. 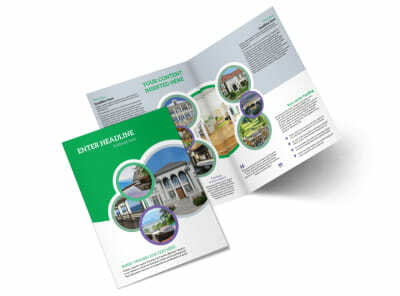 Get started now.